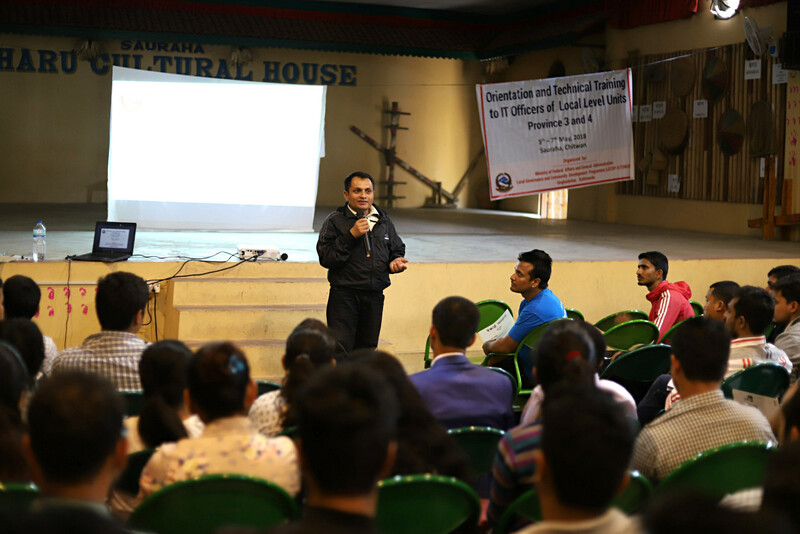 The technical training and orientation to IT Officers (ITOs) recruited on 753 local units was planned to provide them orientation on their role, expectation from local governance, their scope of work, opportunities, challenges in local governance. 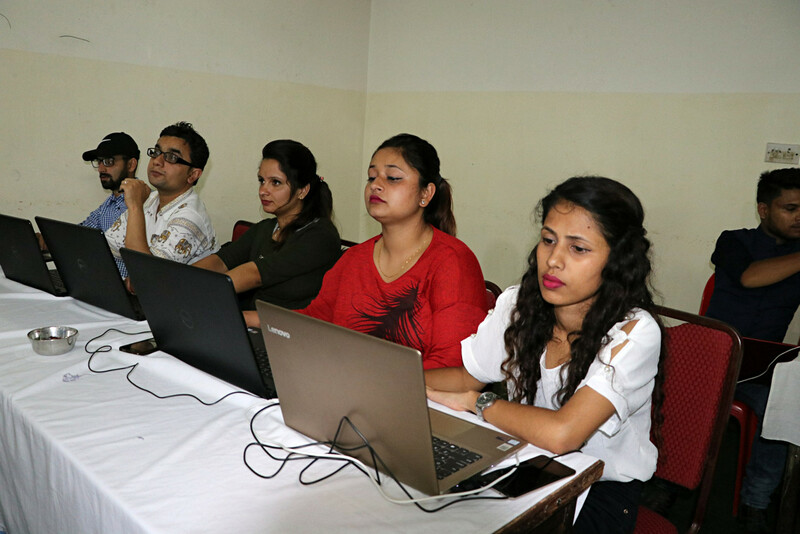 In addition, the technical training was provided to ITOs on website usage and Geographic Information System (GIS). 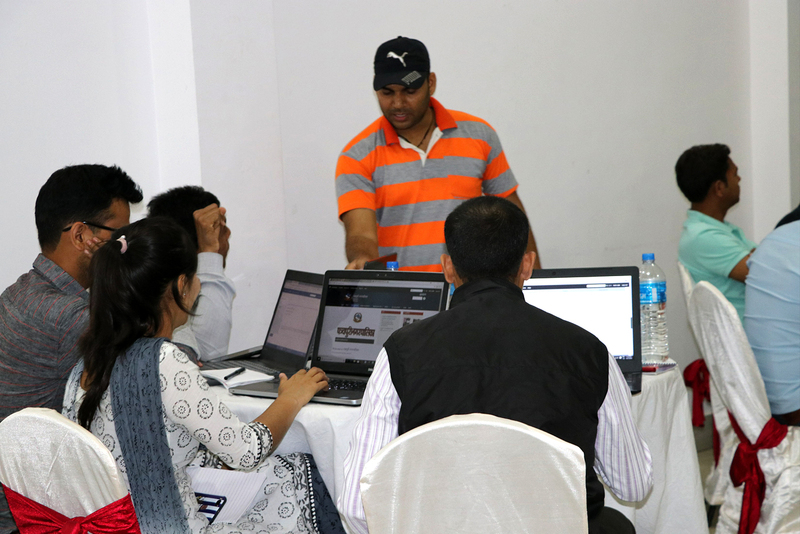 As per the plan, training was conducted in 5 different training events were conducted in 4 venues. 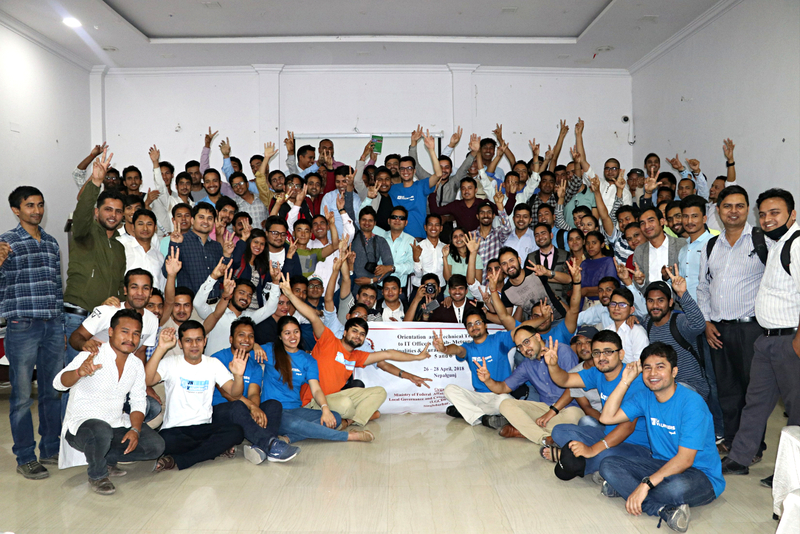 Altogether 631 IT Officers participated from 7 provinces. 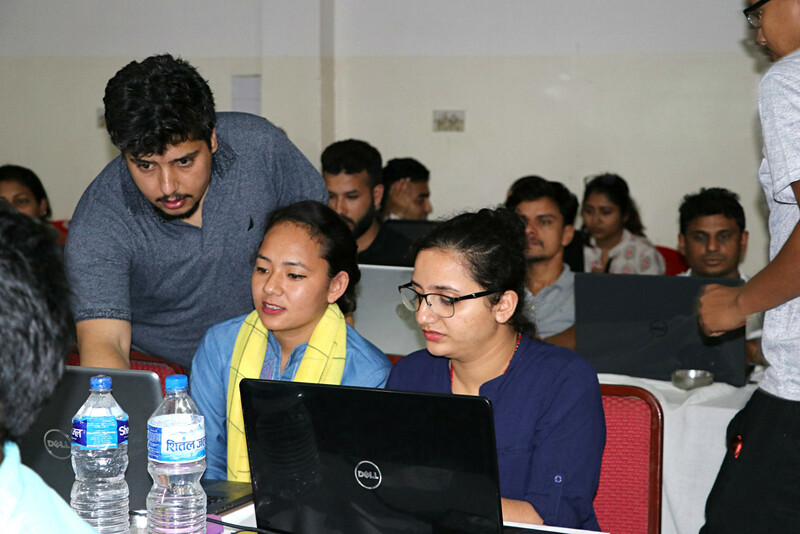 They were oriented on local governance, e-governance at local level, and trained on website usage and resource map development using ArcGIS tool. 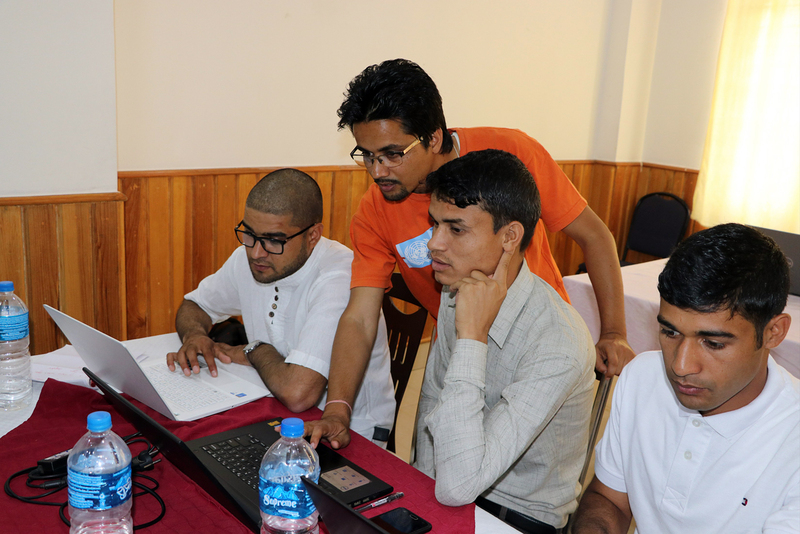 National UNV ICT Experts were major resource person for this orientation and training program. 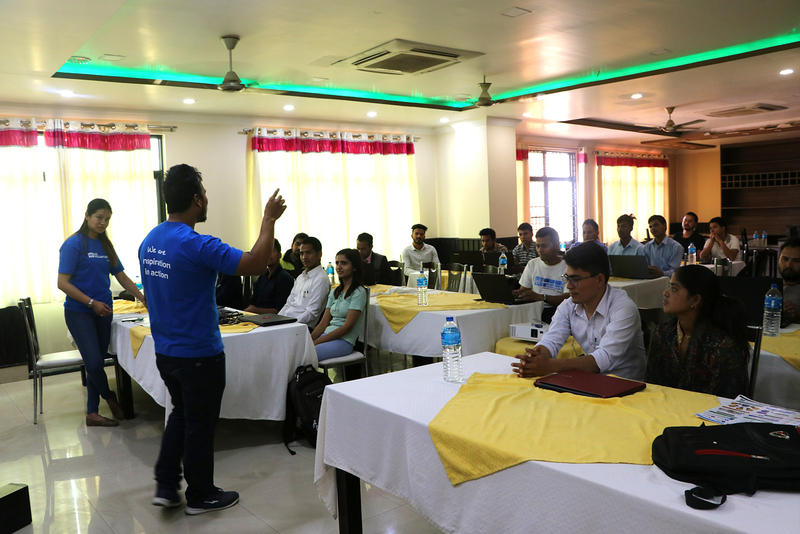 The opening session of first training, held at Nepalgunj for ITOs for Province 5 and Karnali Province was formally initiated by PSU coordinator, Tikaram Panthi, where he welcomed all participants and also presented overview of LGCDP-II program. 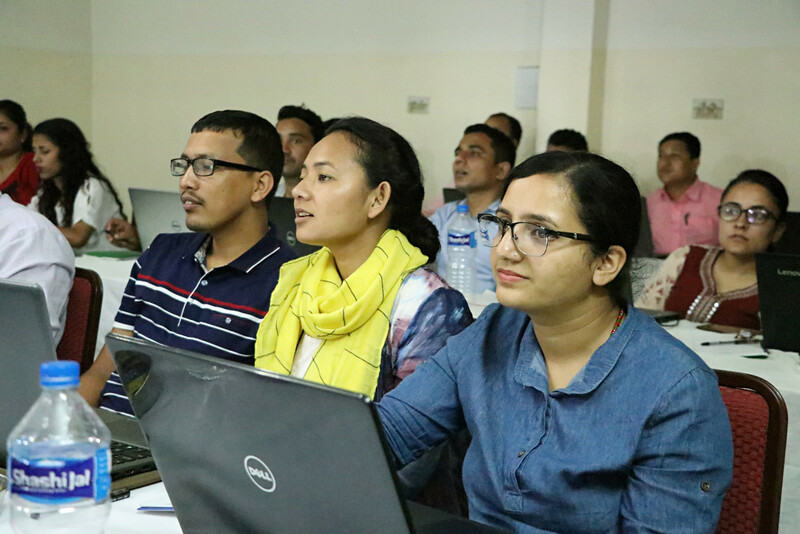 Followed by this introductory presentation, e-governance and reporting expert Ms. Parbati Bhandari made a presentation on result based monitoring and reporting tool of LGCDP-II and how reporting from IT officers can be on time. 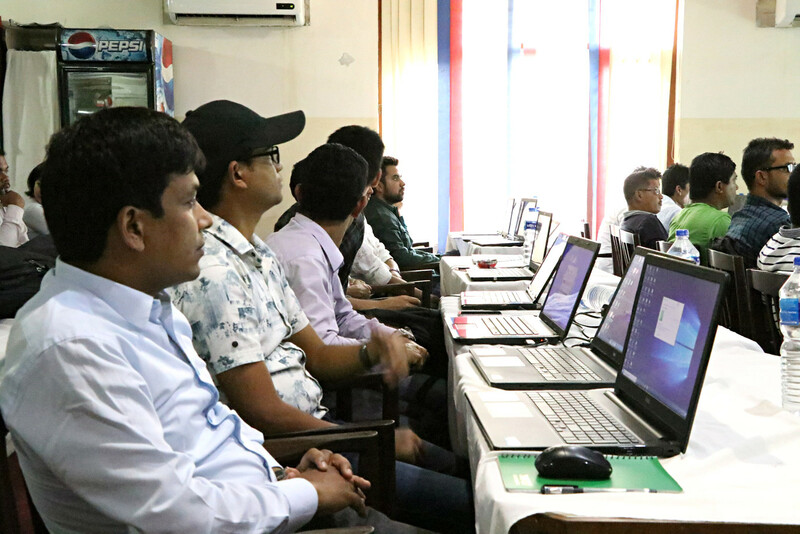 Second training, organized in Dhangadhi was formally initiated by PSU coordinator, Narendra Singh Bist, which was followed by presentation by e-governance and reporting expert Moti Prasad Sharma and SM and GESI expert Bhagirath Bhatta. 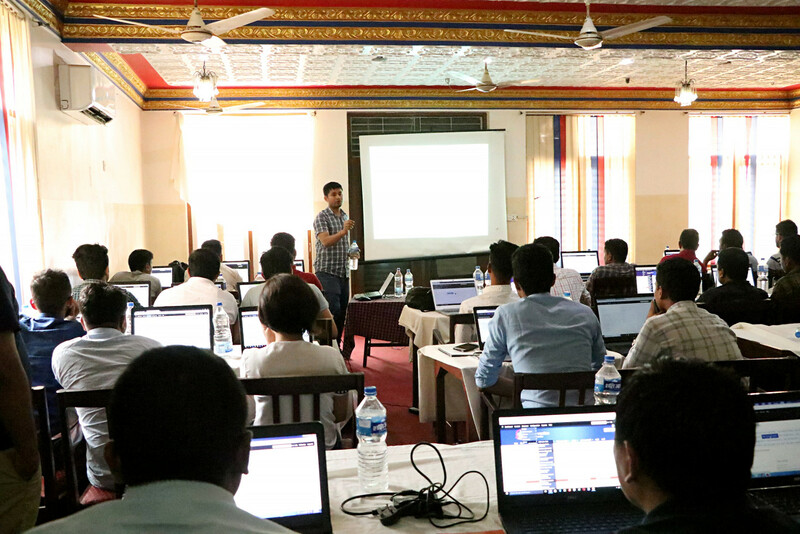 The third training was held in Chitwan, for ITOs from Province 3 and 4. 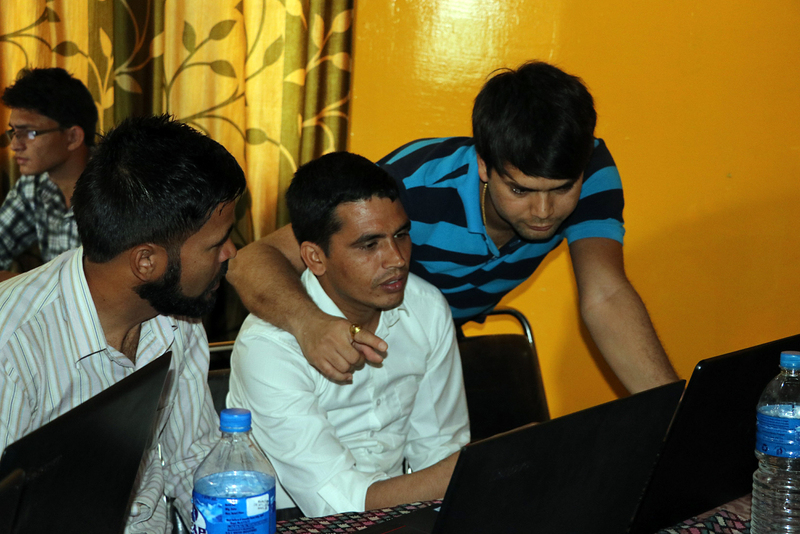 The opening session was initiated by ICT team. 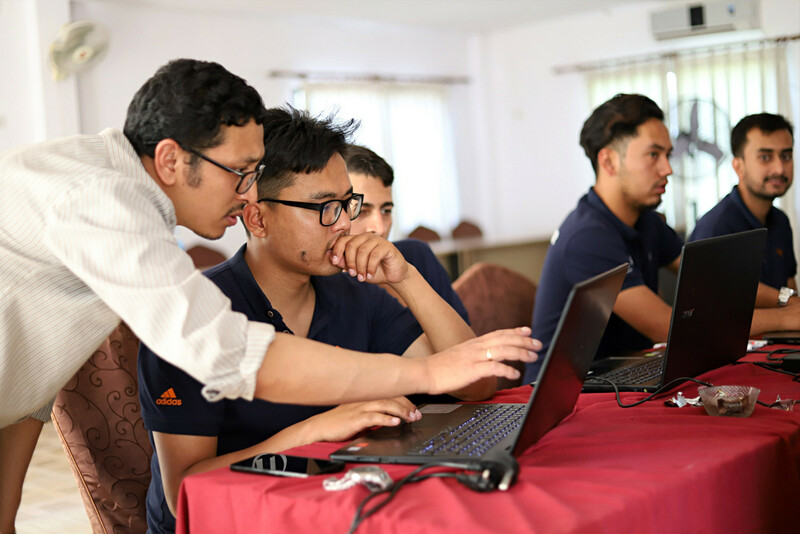 The training was formally closed by Joint Secretary, Chhabi Rijal, where he motivated ITOs in promotion of good governance through e-governance. 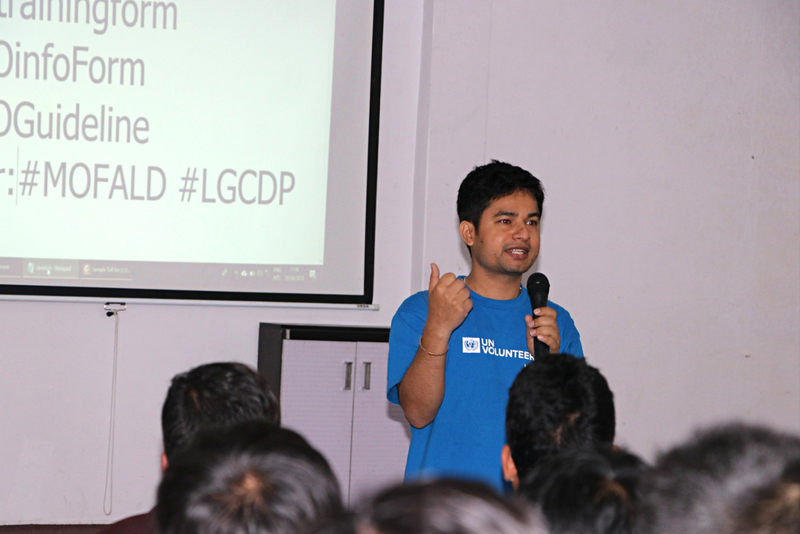 PSU coordinator of Province 3, Pushpa Basnet, presented LGCDP’s role in local governance. 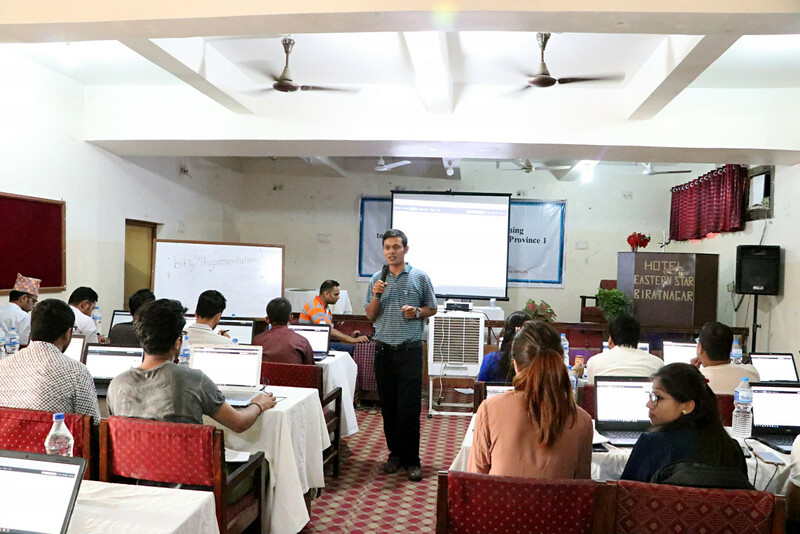 Joint Secretary Mahesh Aryal from National Natural Resource and Financial Commission (NNRFC), made a presentation on importance of data in decision making and resource mobilization, and how ITOs can be useful in generation and updating data. 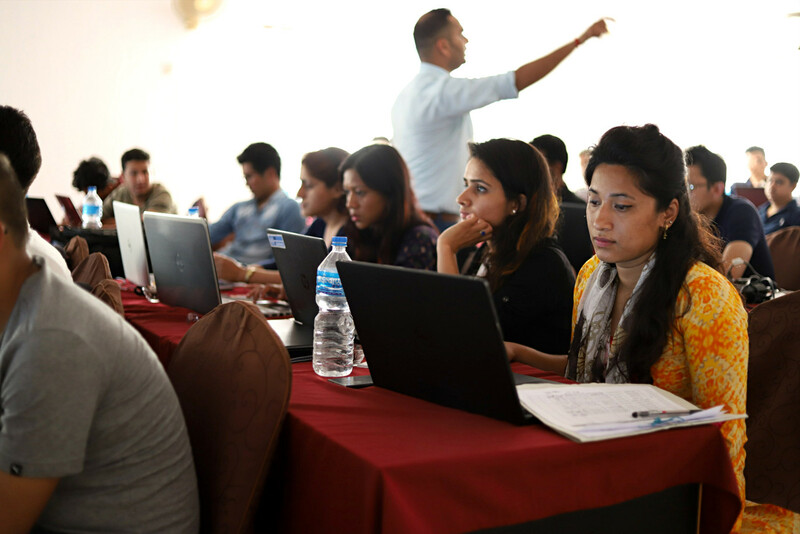 After end of third training, fourth training was continued in Chitwan for ITOs from Province 2 and some districts of province 5. 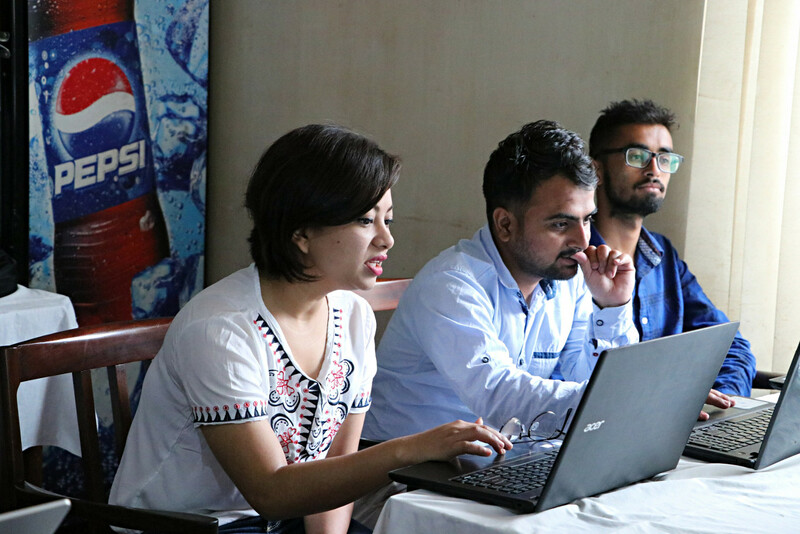 Opening remarks was made by PSU coordinator of Province 3, Pushpa Basnet and by Joint Secretary Mahesh Aryal from (NNRFC). 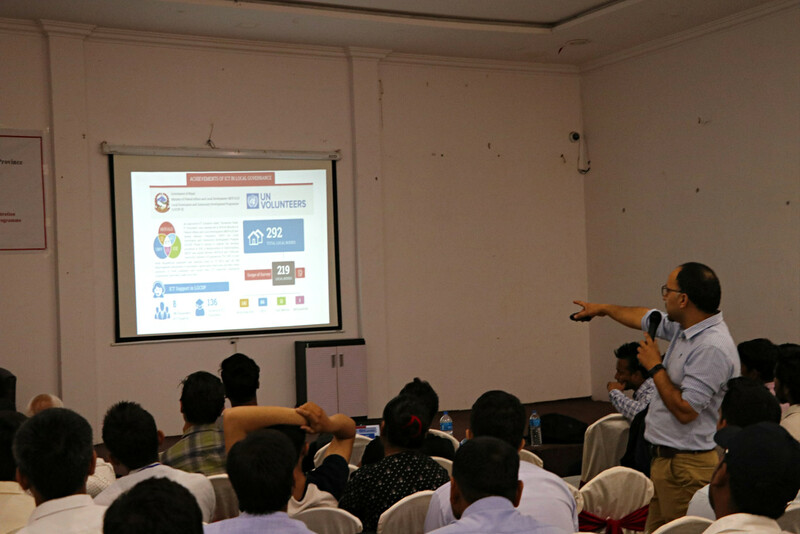 National Program Manager (NPM) of LGCDP had a brief session where he interacted with ITOs and addressed various concerns shared by them. 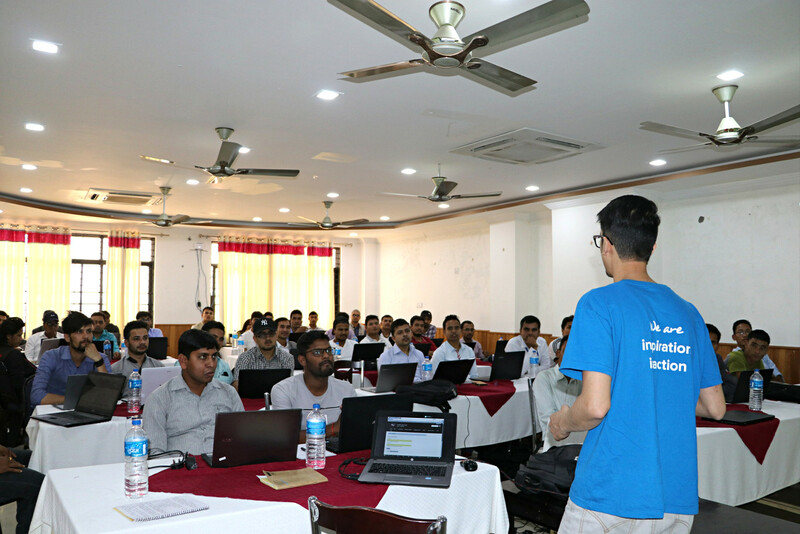 Final and fifth training event was held in Biratnagar for ITOs of province 1. 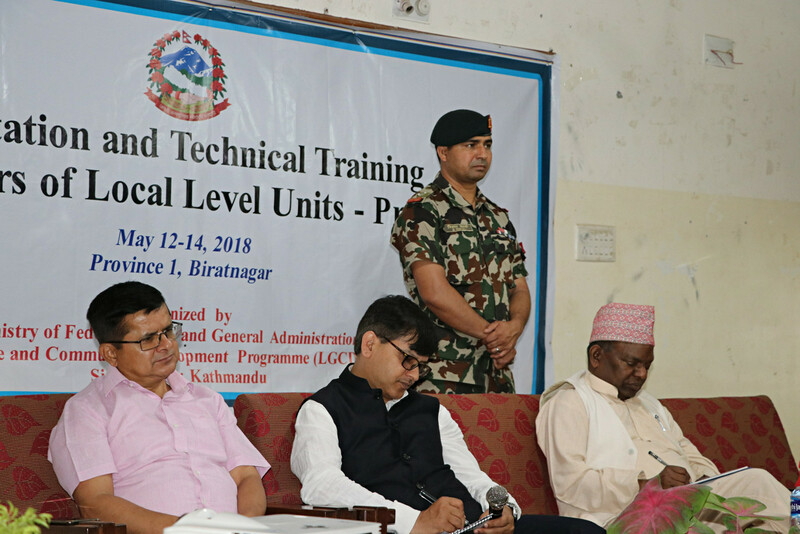 Opening session of training for IT officer of province 1 was inaugurated by honorable minister Lal Babu Pandit. 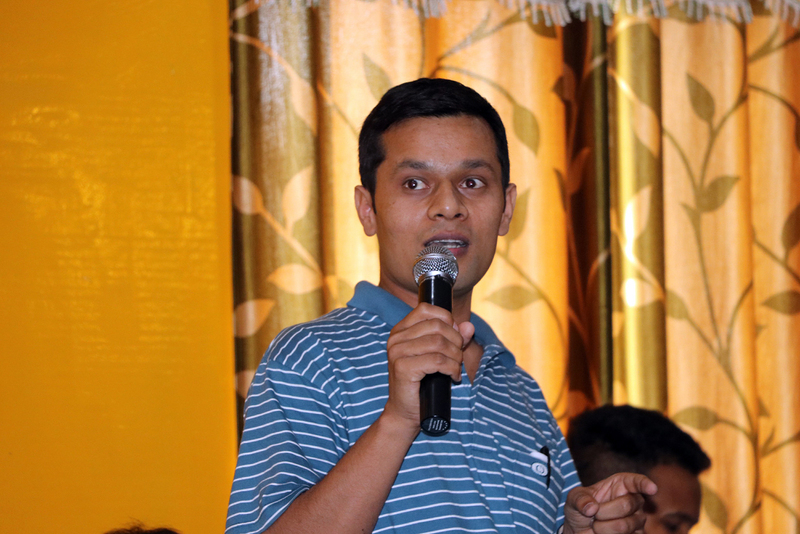 Joint secretary Suman Ghimire chaired the session where he highlighted the need of ICT at local governance. 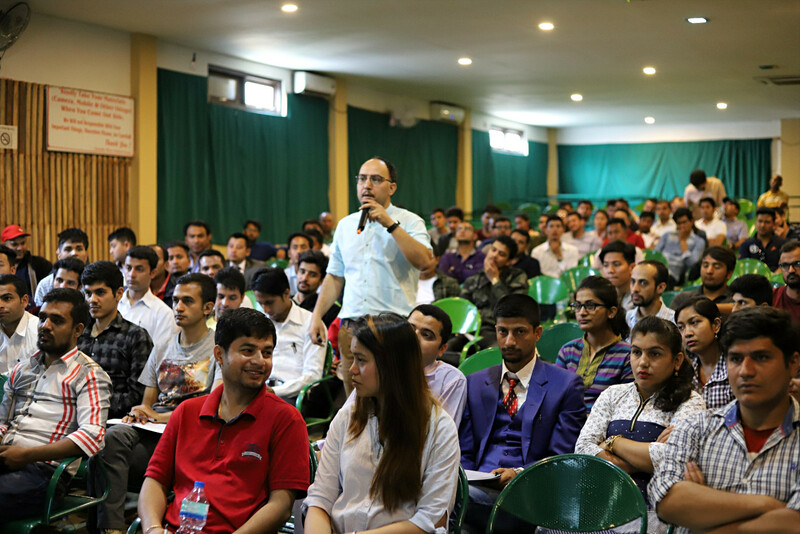 He stated that software are needed for planning and decision making, for which start with less-paper and gradually approach towards paperless. 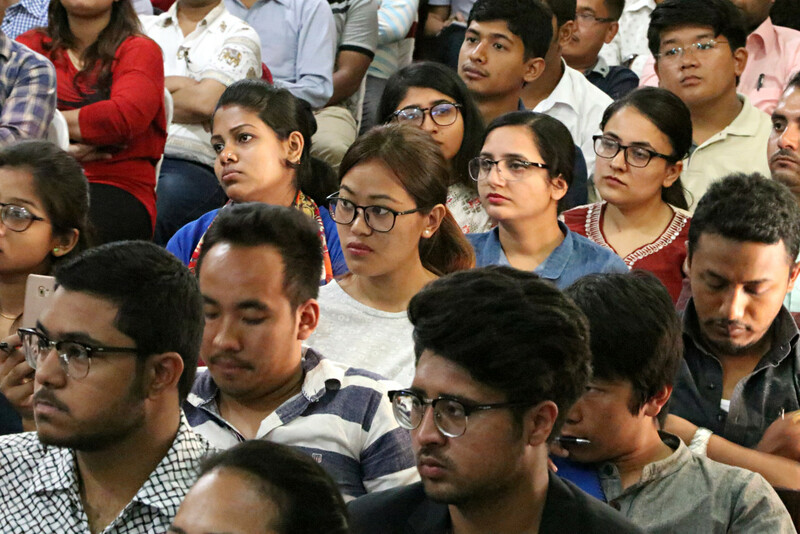 The chief guest, hon'ble minister stated that technology has now been integral part of our life, particularly for new generation. Therefore it is also responsibility of new generation to fill the digital divide so that old generation shouldn't feel humiliated from new generation in regards to use of technology. 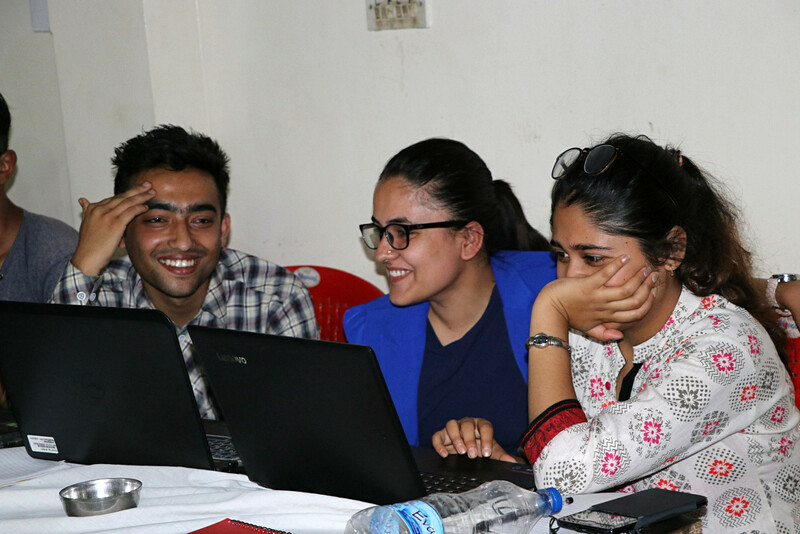 New generation should motivate old generation in office and elsewhere, so that ICT is implemented effectively in service delivery. 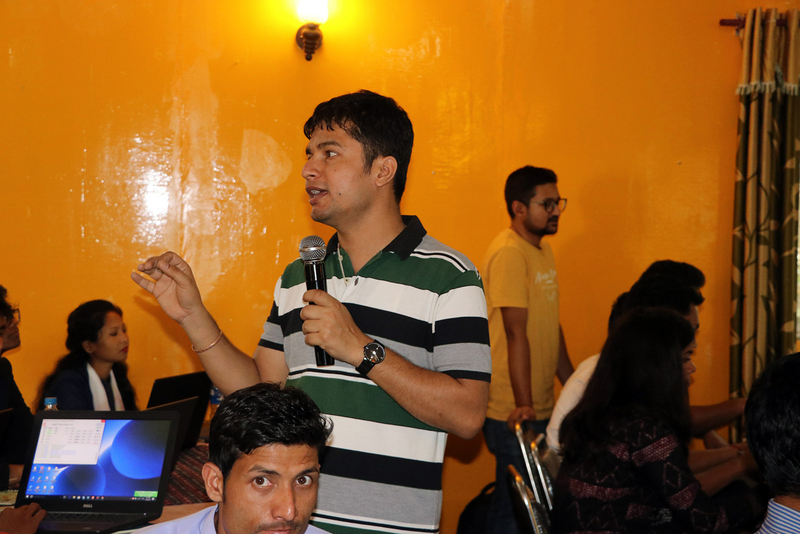 In all training events, e-Governance Specialist made presentation on overview of e-governance at local level and role of IT officers in making difference in local governance. 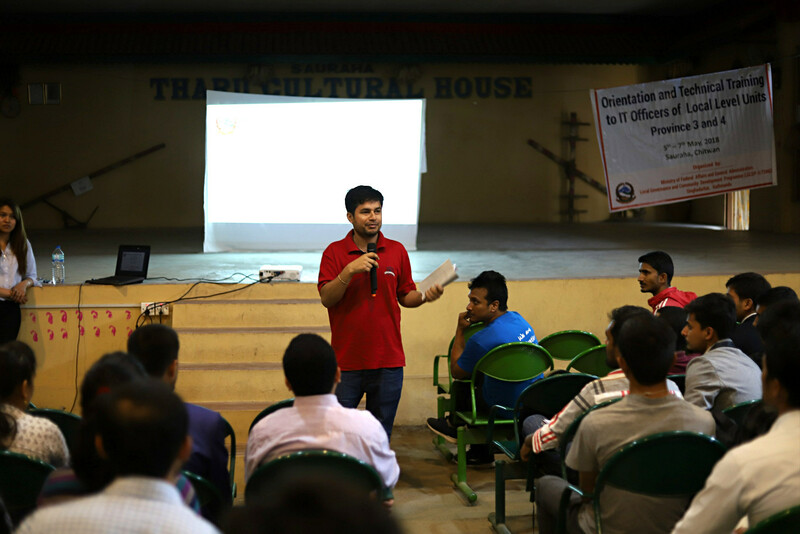 In addition, TOR of IT officers were described, issues, challenges and way forward, experience sharing of the then ICT Volunteer etc. 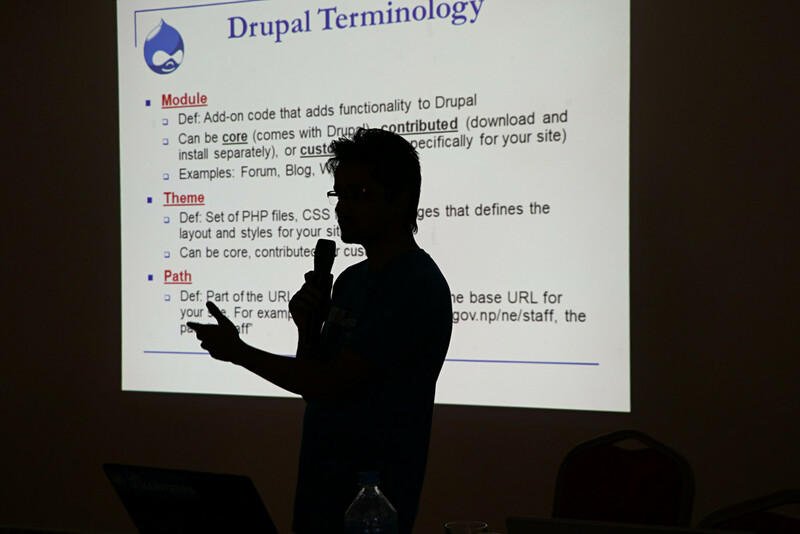 Local Government website operation, User login details, Site Information, Maintenance mode, Content Type, Views and taxonomy, Themes, regions and blocks, Image styles, Menu and links, Web-Forms, Accessibility features, DOs and DONTs in Drupal. ARCGIS software installation, map layout design using shape file.